I have chosen my next book! I am so excited about this! 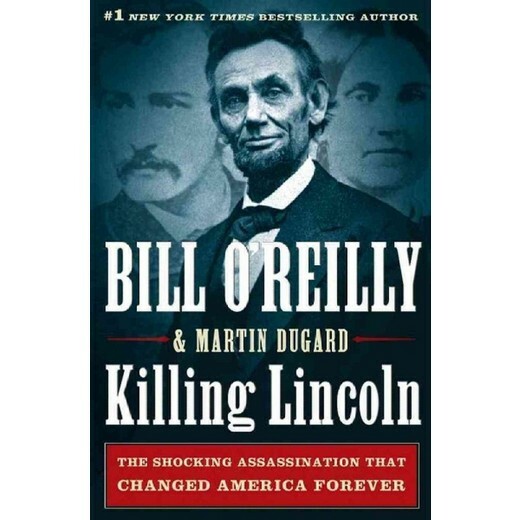 I am reading “Killing Lincoln” by Bill O’Reilly. For years I have wanted to read this book because I just love LOVE Civil War history and President Abraham Lincoln. When I saw “Lincoln” in the theaters I had just about started to cry knowing this man was going to be killed as if he were my president. Biographies and autobiographies always intrigue me, I want to know about people’s lives, how they lived it, what made them tick what they loved, what they lost. All of it. I hope you will join me as I go along this journey into a different time and place as we read the ending of life for such an extraordinary man.